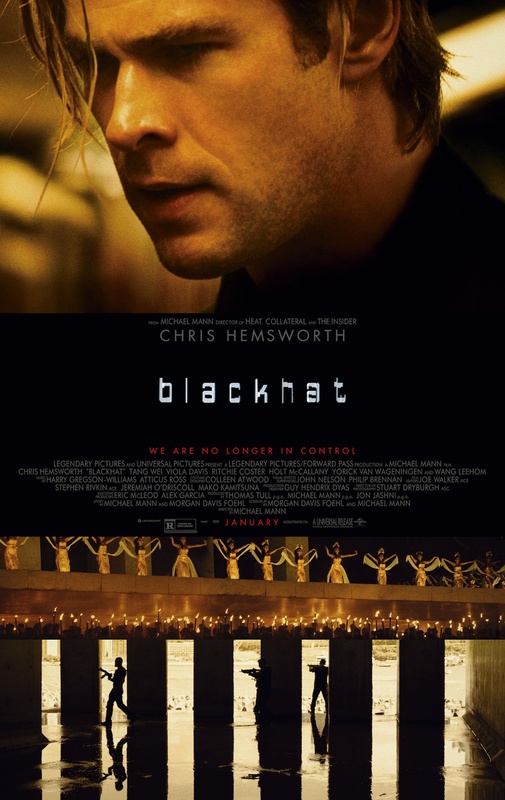 This entry was posted in Reviews and tagged Blackhat, Chris Hemsworth, Film Reviews, Films, Hodgepodge, Michael Mann, Movie Reviews, Movies, Podcast, Thor, Viola Davis. Bookmark the permalink. This week on Episode 4 of The Hodgepodge Podcast, Dirty A and I discuss Ron Howard’s new film, Rush, as well as Joseph Gordon-Levitt’s writing and directorial debut, Don Jon. This episode is REALLY NSFW, so beware and thanks for listening! This entry was posted in Movies, Podcasts and tagged Don Jon, Film Reviews, Hodgepodge, Joseph Gordon-Levitt, Movie Reviews, Podcast, Ron Howard, Rush, Thor. Bookmark the permalink.